Misty Blueberries @ Fall Creek Nursery | Plants. Varieties. Farming. 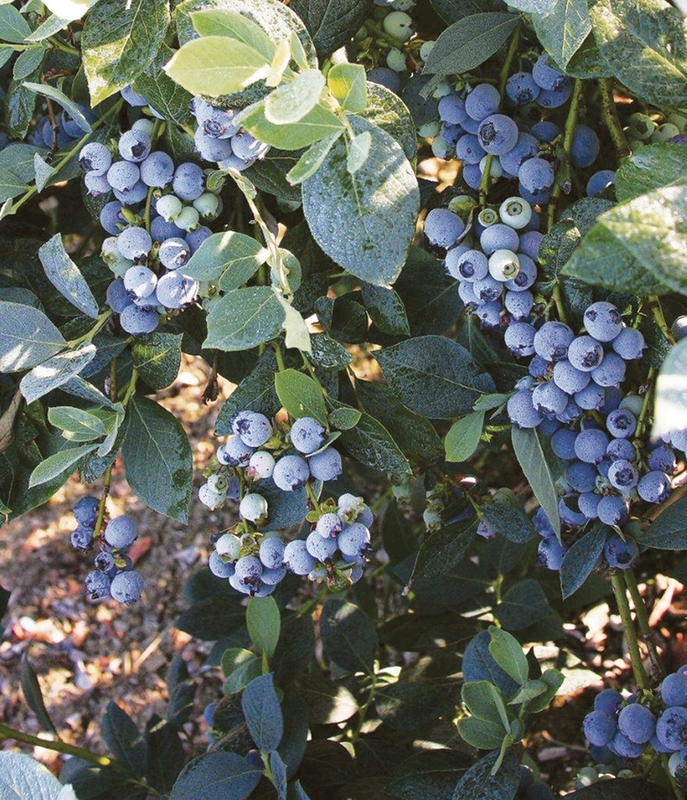 The Misty blueberry has been planted extensively in California in the past decade, but has been largely been replaced by newer varieties. 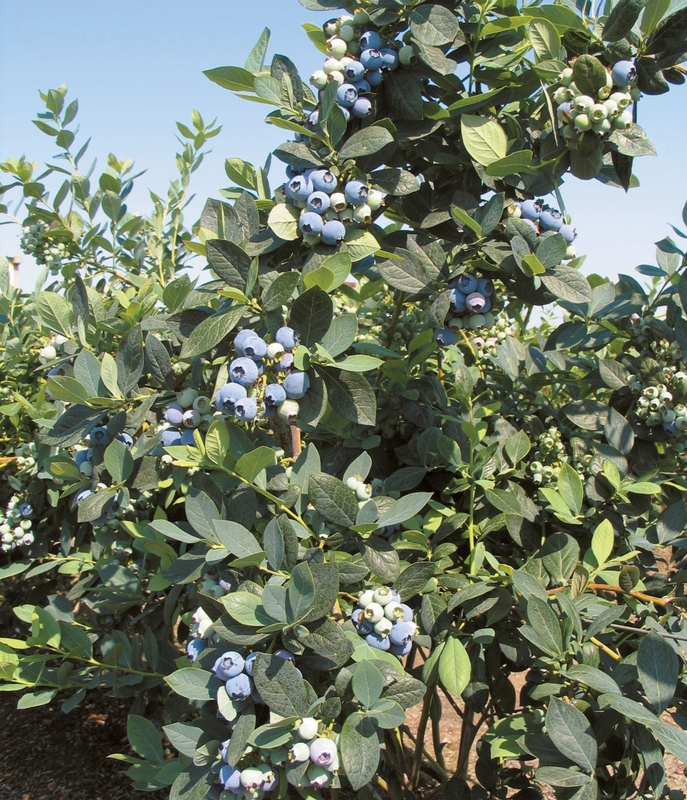 Misty blueberries are still planted as a pollinator in low or no-chill regions or where other varieties are not licensed. 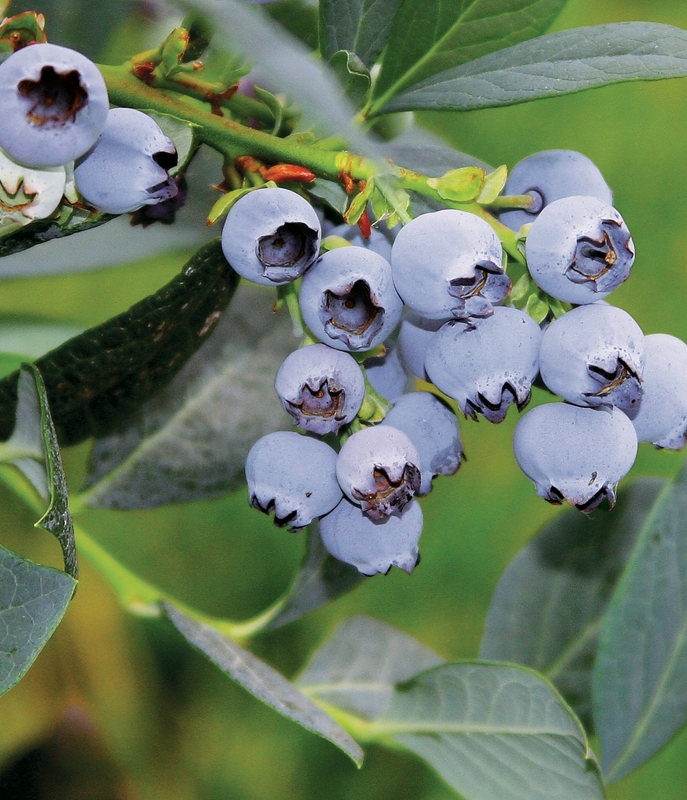 Misty blueberries must be pruned heavily to avoid over-cropping.